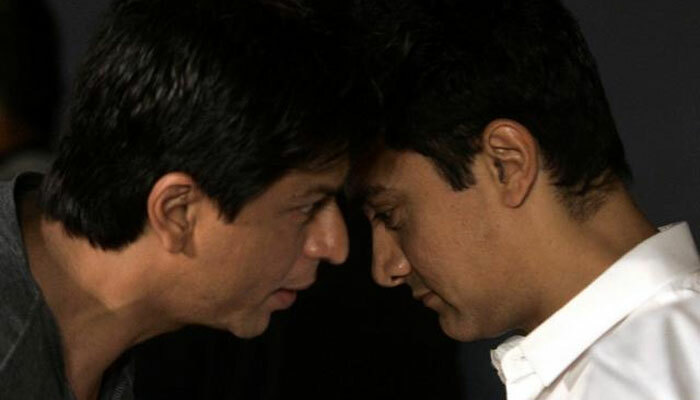 Aamir Khan put his effort to pull an SRK, however it went wrong. 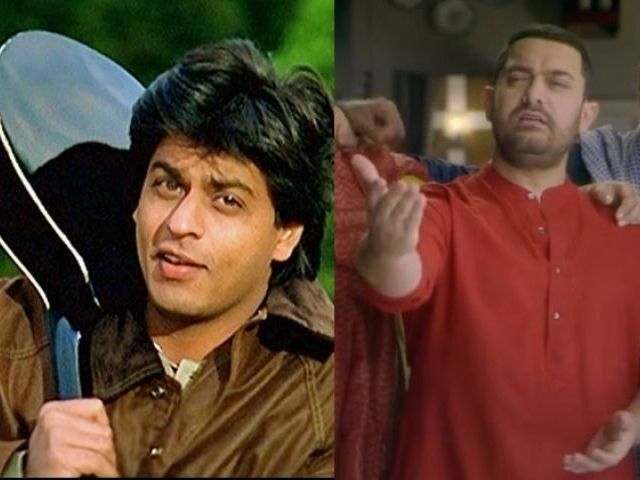 He did it by using popular palat lines from DDLJ, he tried his luck at impressing a girl but it backfired. 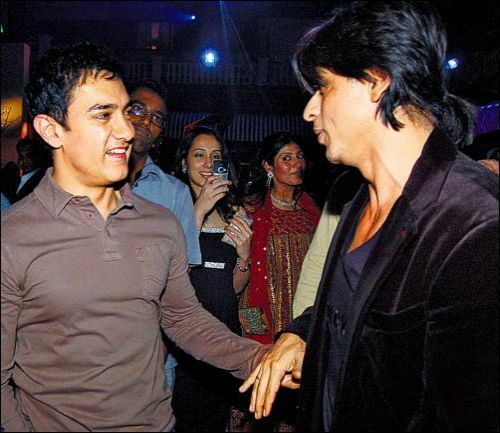 However it is not the first time that Aamir has taken a dig at SRK. They usually pass witty remarks at each other. 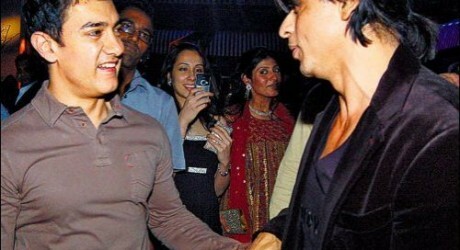 Some years later Mr. Perfectionist has created quite a controversy while he unveiled his dog’s name was Shah Rukh Khan.